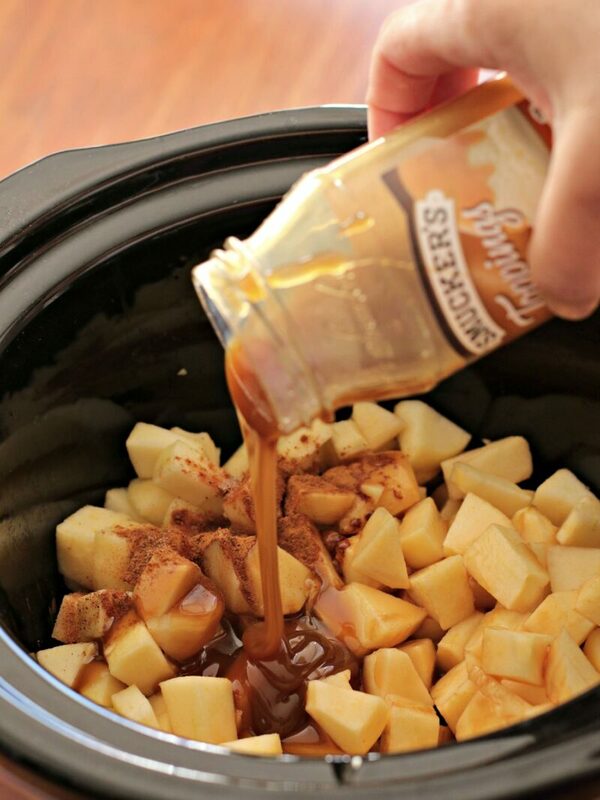 10 Easy Slow Cooker Desserts for effortless entertaining. Which to make first! 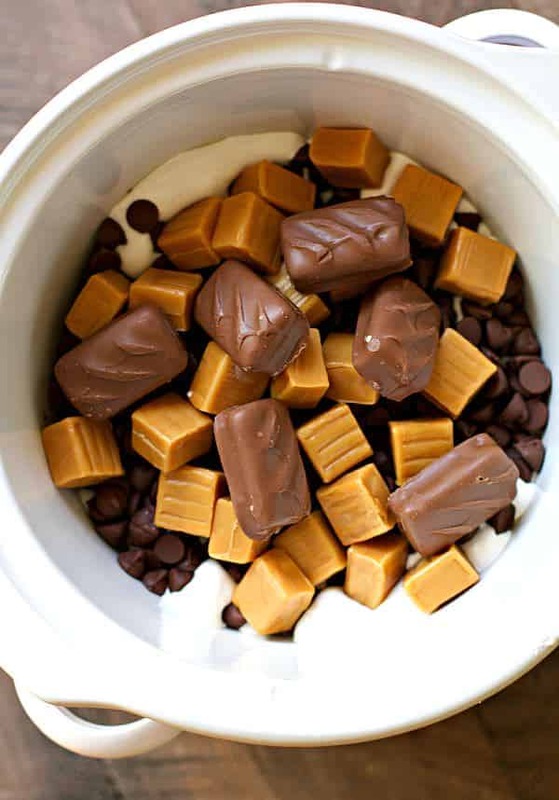 This dip is full of candy bars and caramels, turns into a smooth fondue. So good dipped with strawberries or pound cake! Who wouldn’t get excited about this dessert! 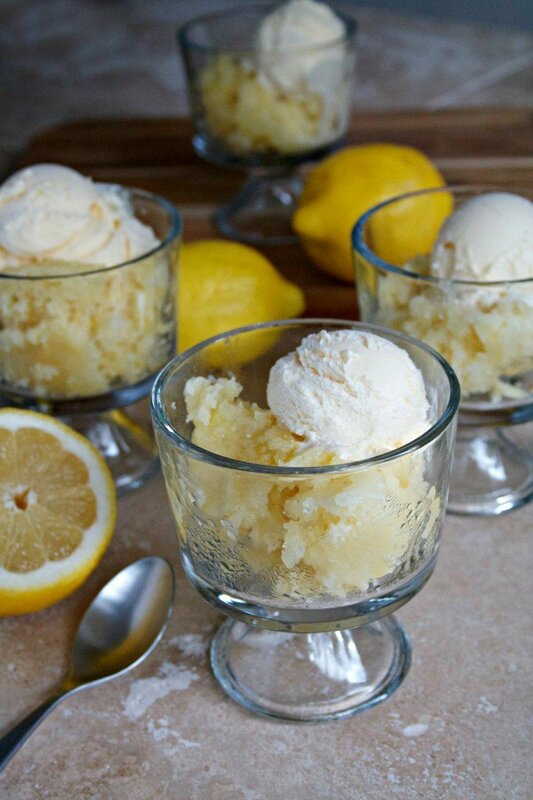 Serve with whipped cream or ice cream. This apple pie dip has all the great things about apple pie but served up in a fun way. I bake off pie dough strips to serve this with, but cinnamon graham crackers are great too! I LOVE pumpkin desserts no matter what time of year it is. Serve this pudding in mini trifle dishes topped with whipped cream. This is my version of baked apples. 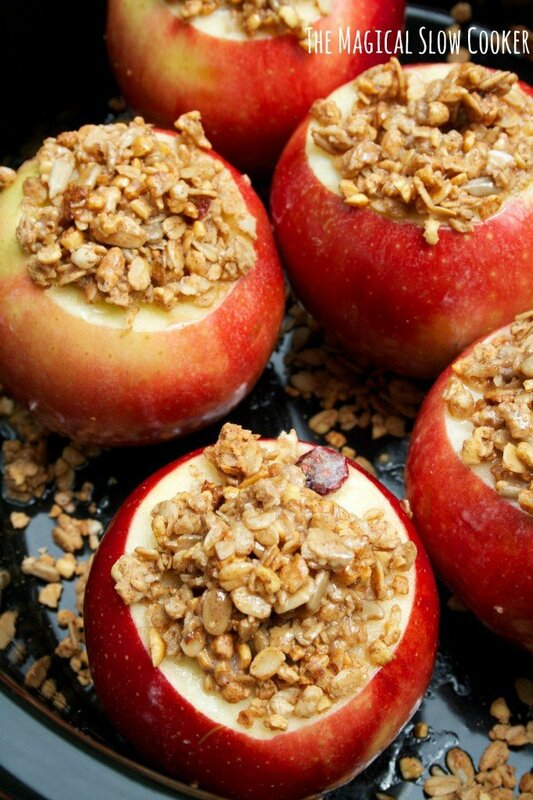 It is the easiest baked apple recipe you will find. I use granola as the topping! This dessert scream summer barbecue! Have this cooking away while you are enjoying your barbecue, then bring out this berry cobbler with ice cream to impress your guests. 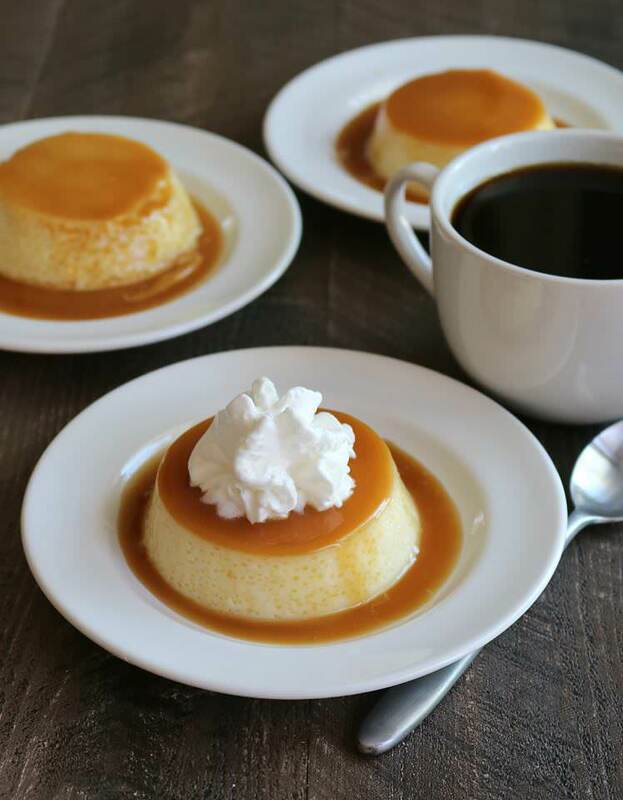 This flan recipe is easier than you think to make. You will need small ramekins for this, but they are easy to find at a kitchen store or at World Market. I’m drooling over this one! The smell of peach cobbler as it cooks can’t be beat! I kicked up a boxed cake mix with fresh lemon juice and zest. This is best served warm with ice cream. This cheesecake is a recipe from my book. Aunt Bee made it on her site for her readers and you can find the recipe there. The crust is a cookie, easy peasy! Thanks so much for sharing my peach cobbler!